The department provides an extensive extra-curricular programme which includes both competitive and recreational opportunities with all students encouraged to take part. 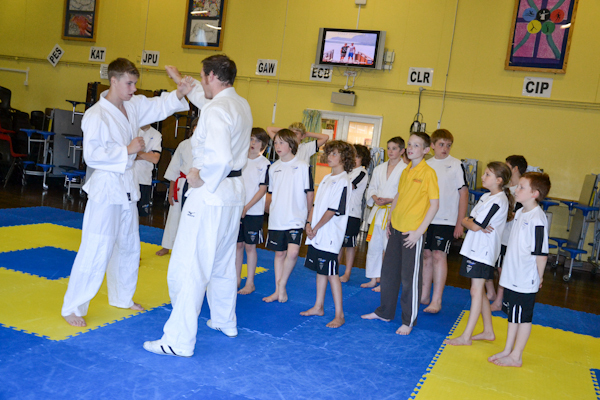 Activities range from team games to Climbing, Dance, Trampolining and Jujitsu. Regular inter school fixtures take place across a number of sports and we are ever presents at County Tournaments. In addition, students have the opportunity to represent the school in Regional and National Competitions in sports such as Tennis, Football, Cross Country, Rugby and Rowing.